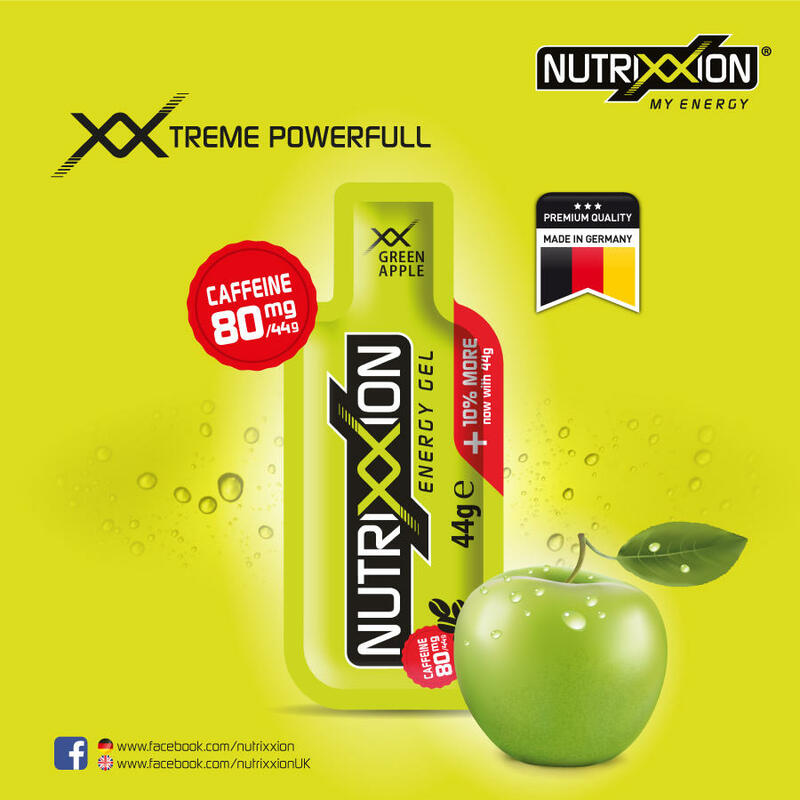 Nutrixxion is a stand out brand in store - but we can also help you make is stand out on your website. If you interested in getting some banners made for your site, just let us know the dimensions and we can help you with some quality artwork like the examples shown here. Whether you're selling the cycling, running or any other sports market we can provide imagery to help you brand up your site.